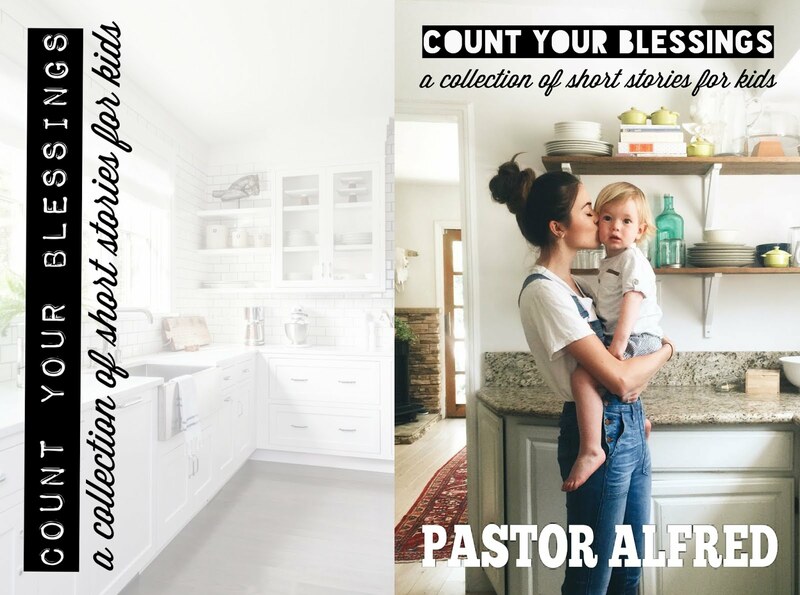 Count Your Blessings is a collection 10 awesome short stories that uphold traditional family values in 10 different nostalgic storylines. Although they are written mainly for kids; grown ups and teens would find the stories are told in a voice and tone that isn’t childish and therefore not uncomfortable for them to read. Importance Life Lessons merge perfectly with Incredible Storytelling in this special volume. Indeed, Only Pastor Alfred can write like Pastor Alfred.